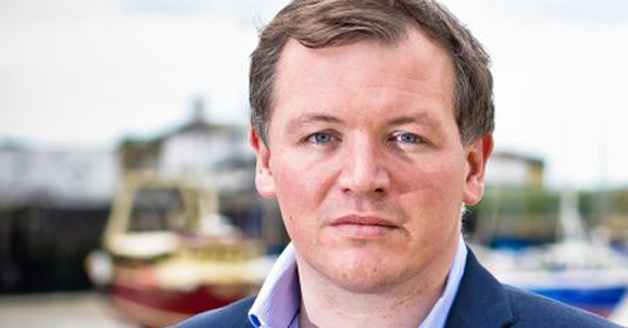 Damian Collins has been chair of Parliament’s influential Culture, Media and Sport select committee, which monitors the Government’s media policy and the future of the BBC, since October 2016. Damian’s role as committee chairman has included leading inquiries into, among other things, fake news; and the impact of Brexit on the creative industries, including whether the UK will continue to be able to attract and retain creative talent from across the world. In the run up to this year’s general election, Damian called for Google and Facebook to do more to tackle fake news and condemned the banning of CNN and the BBC from White House press conferences. Damian has been Conservative MP for Folkestone and Hythe since 2010 and was a parliamentary aide to the now Chancellor Philip Hammond in the Coalition government. He also chairs the Conservative Arts and Creative Industries Network.